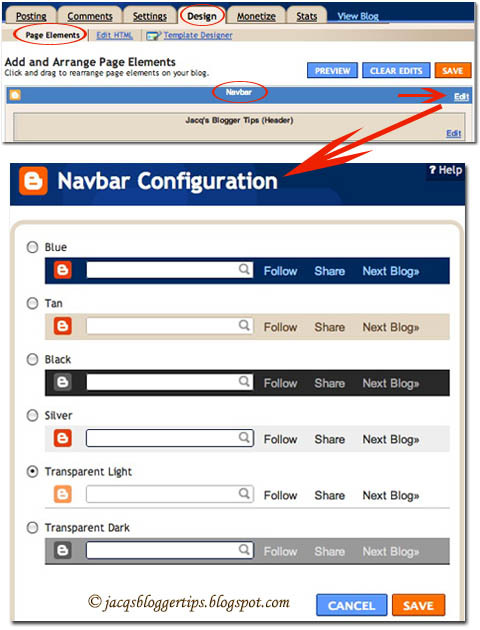 tag for proper leading and color.... For example: navbar color, navbar text color etc. Here, we will explain some of them. This code can change the color of the navbar. Here, we will explain some of them. This code can change the color of the navbar. I'm sure this is a simple / stupid question, but when I push a new page using Navigation.PushAsync, how do I change the color of the Nav bar at the top of the page? It's stuck with this default blue which screws up the whole flow of my app.... vB Version: 3.8.x What does it do? It's the same colour as what your Usergroup is. Ex: If you set yourself to italics, and blue, it would show up the same way as above. vB Version: 3.8.x What does it do? It's the same colour as what your Usergroup is. Ex: If you set yourself to italics, and blue, it would show up the same way as above.